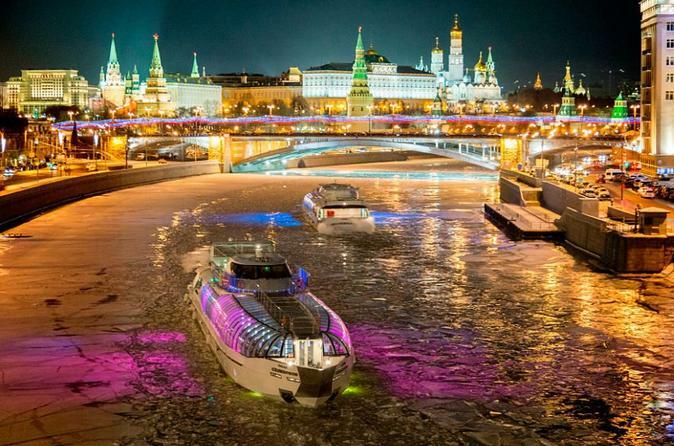 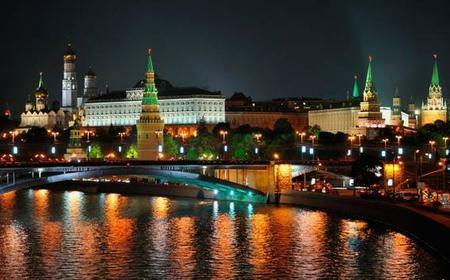 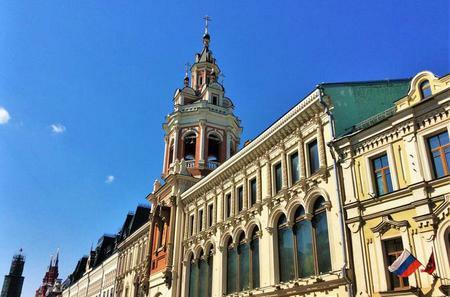 ...tourists attractions of the Russian capital, such as Red Square, the Kremlin, the State Tretyakov Gallery and many more. 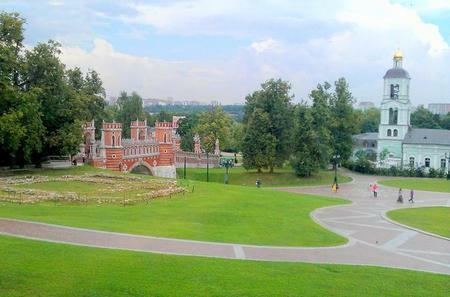 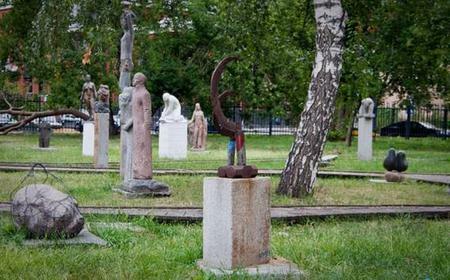 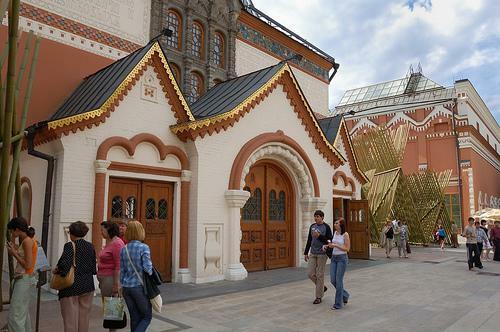 One of the world's greatest museums, this is probably the one to choose if you only want to visit one museum in Moscow. 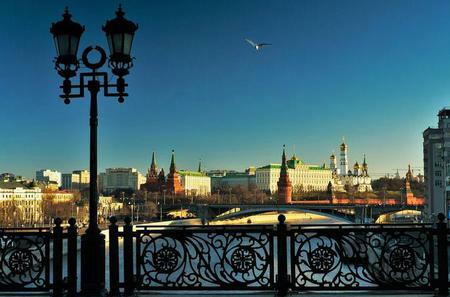 One of the world's greatest museums, this is probably the one to choose if you only want to visit one museum in Moscow. 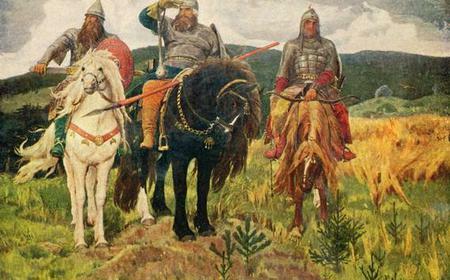 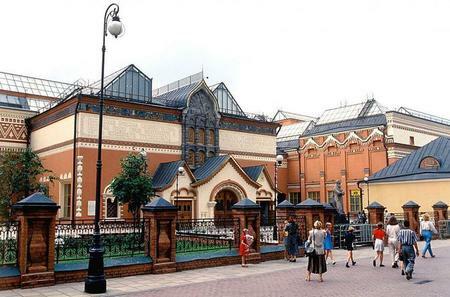 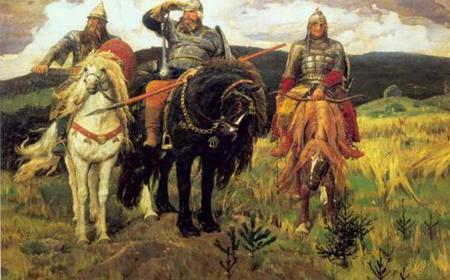 In contrast to the worldwide collection of the Pushkin Museum, the Tretyakov is mostly a collection of Russian art. 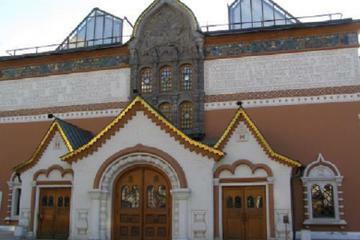 It has the best collection of Russian icons and many of the most famous pieces of modern Russian artists like Ilya Repin.